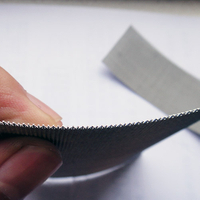 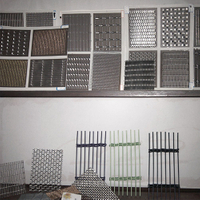 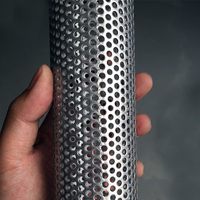 Stainless Steel Welded Mesh - Buy Product on Anping Country Xinjia Metal Products Co., Ltd. 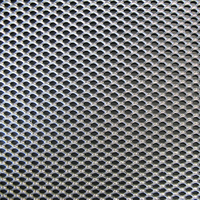 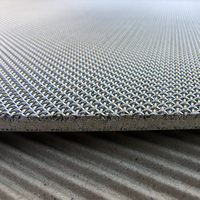 Stainless Steel Welded Wire Mesh is made of high-quality stainless steel wire through automatic process and sophisticated welding technique. 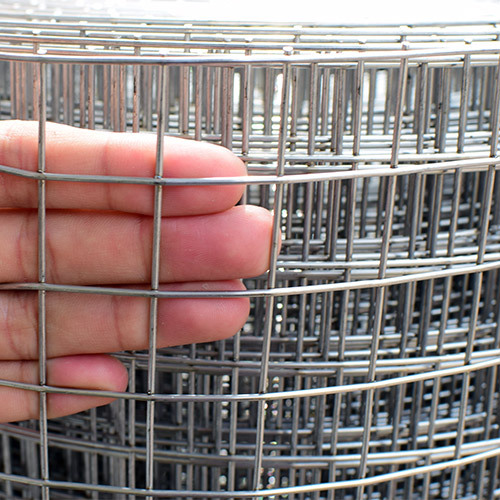 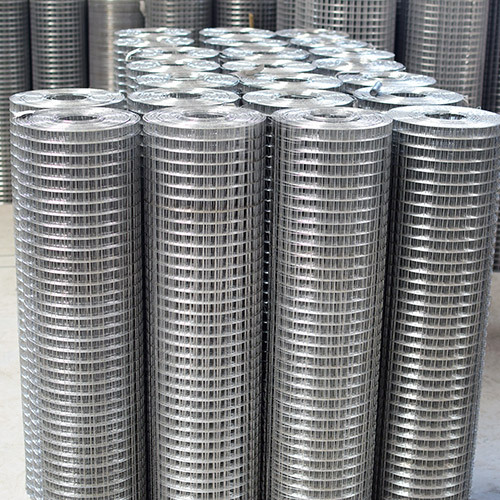 Welded Wire Mesh is laid uniformly horizontally and vertically, welded at every intersection. 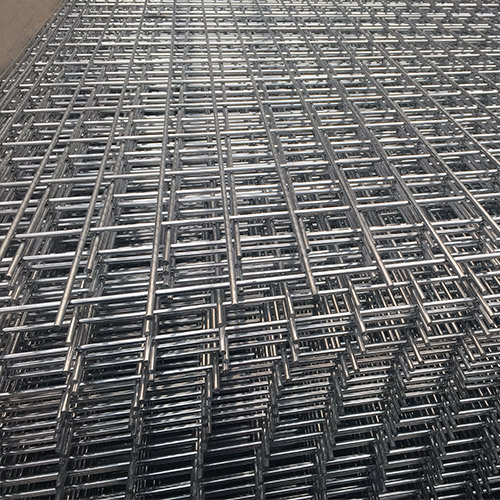 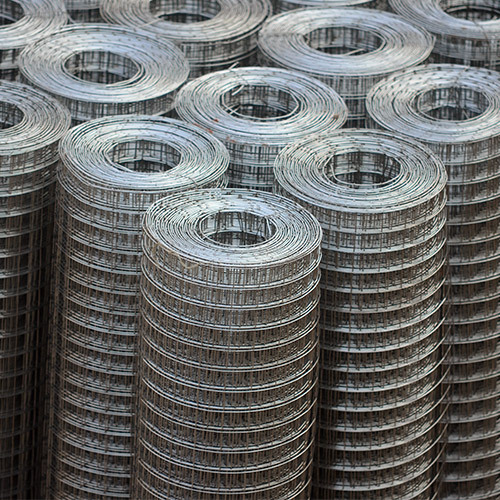 Welded Wire Mesh offers level and flat surface. 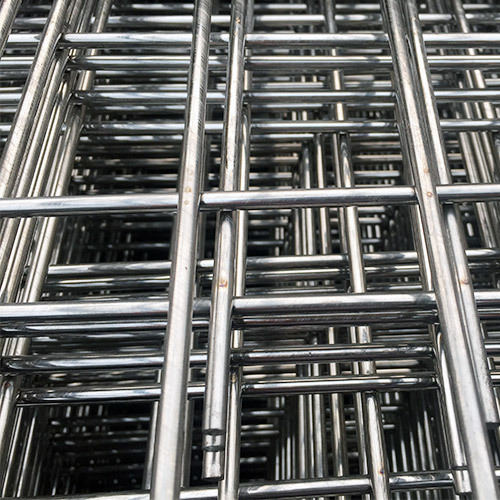 * Hot dipped galvanizing after weaving: Welded wire mesh woven with hot dipped galvanized iron wire. 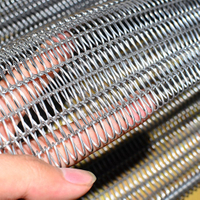 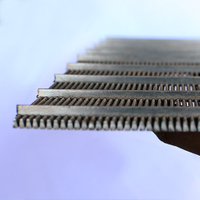 * Electro galvanizing after weaving: Welded wire mesh woven with electro galvanized iron wire. 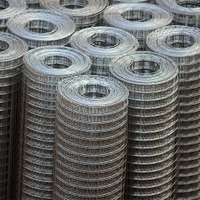 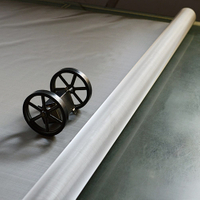 * PVC coating after welding: Welded wire mesh can be further coated with PVC powder. 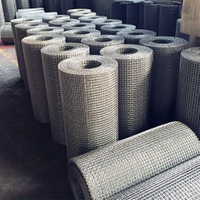 Application: It can be mainly used in industry, agriculture, building, transportation, mine, field, lawn, cultivation, profession's guard, decorate, machine protection, fence and so on.